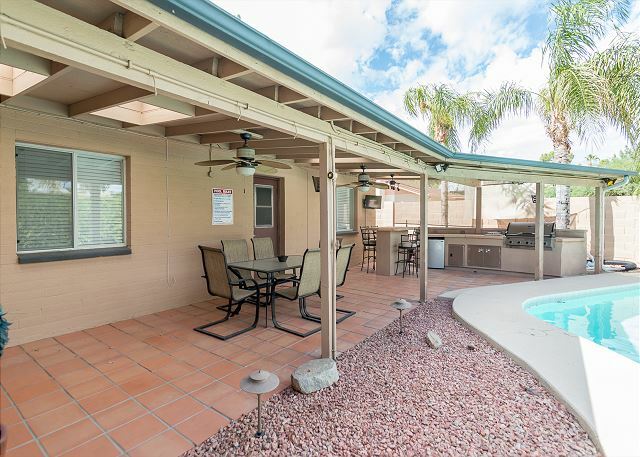 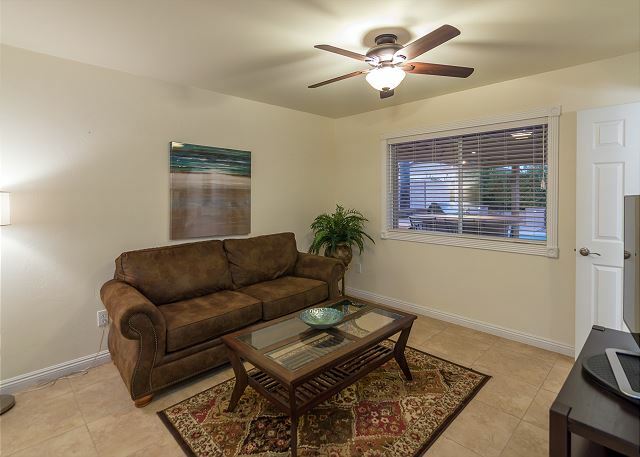 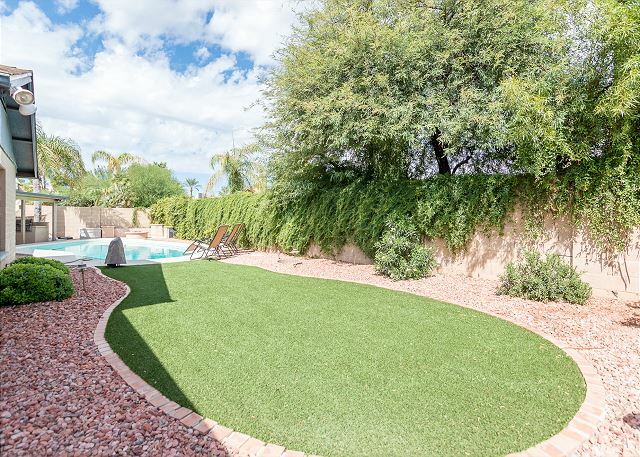 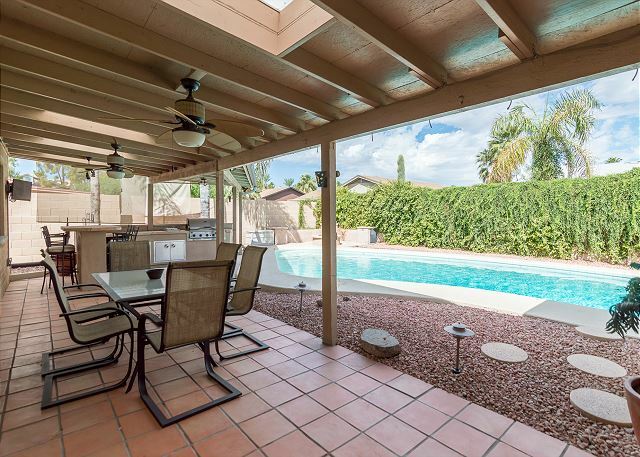 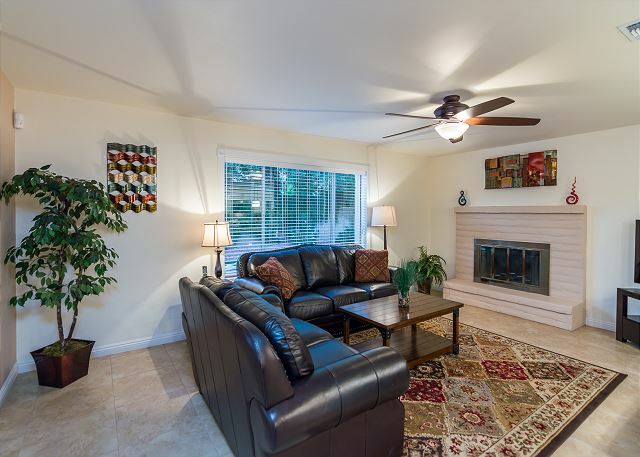 Casa Yavapai is a newly furnished 3 bedroom, 2 bath single family ranch home located in a cul-de-sac just north of the Paradise Valley Mall; that can sleep up to 8 comfortably. 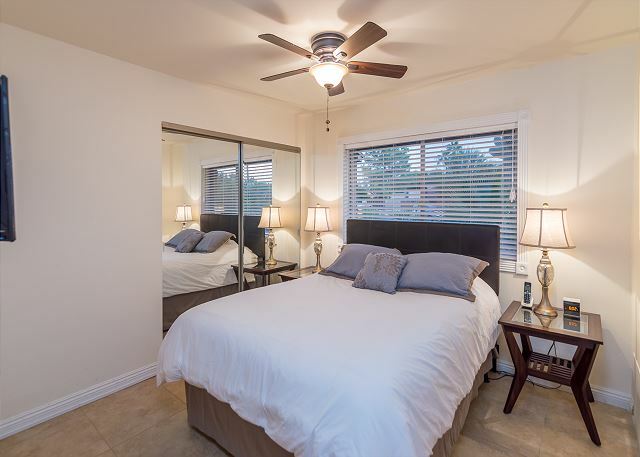 Walking distance to shopping, restaurants, etc. 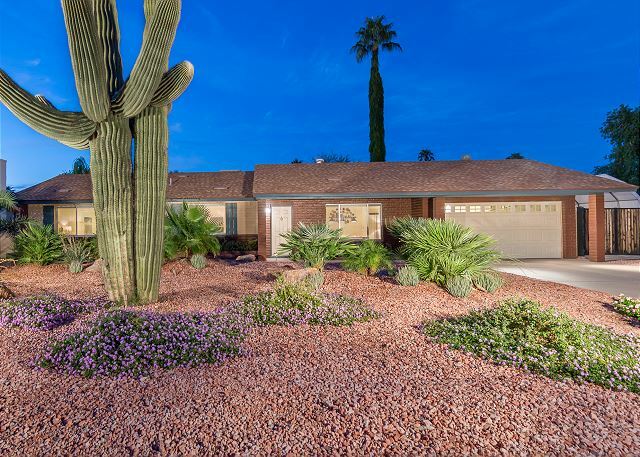 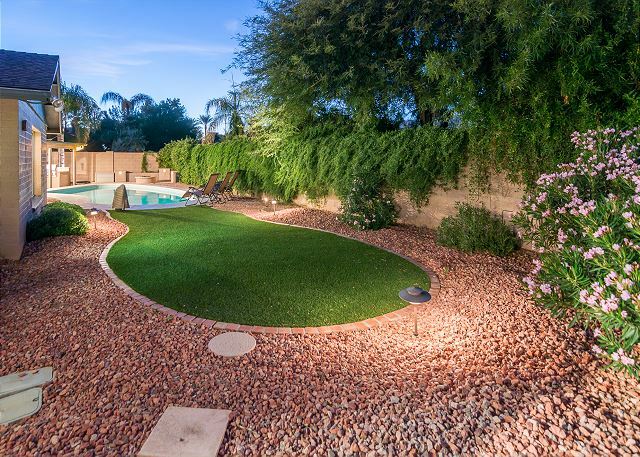 A short drive to Desert Ridge Marketplace, Kierland Commons, hundreds of golf courses and all Scottsdale has to offer! 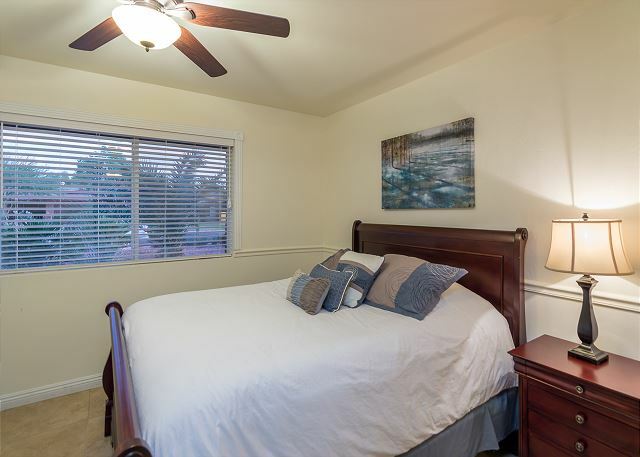 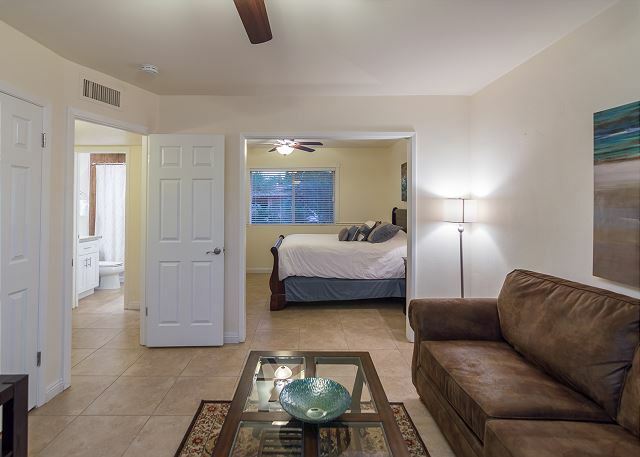 The master bedroom offers a Queen bed, large flat screen TV, sitting/reading room w/ additional pull-out sofa, attached bathroom with stand-up shower and access to the entertaining space in the back-yard. 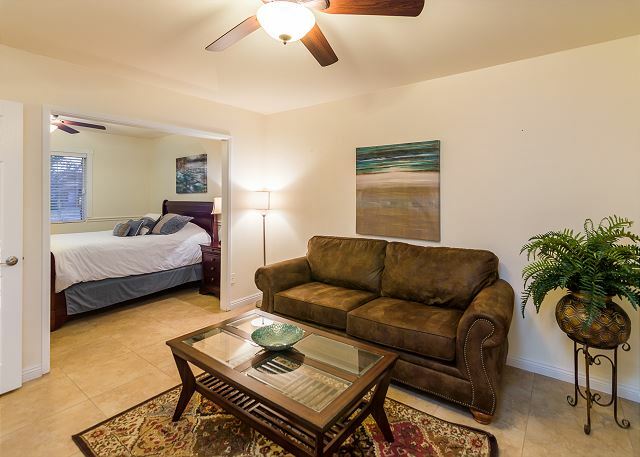 The 2nd guest suite has another queen bed and mounted flat screen TV. 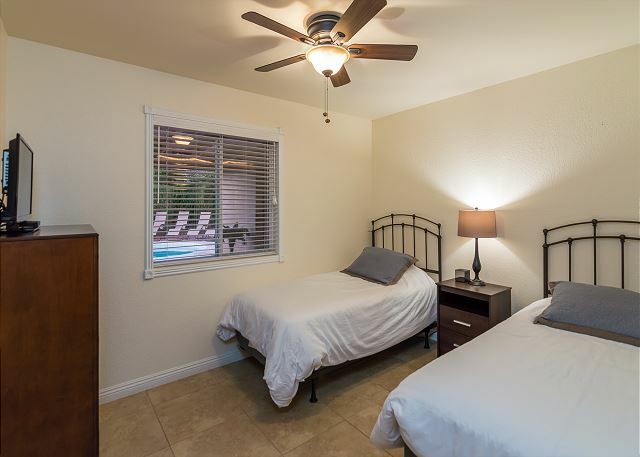 The 3rd guest suite has 2 twin beds, which can also be put together with the king conversion kit and additional linens to form a king bed. 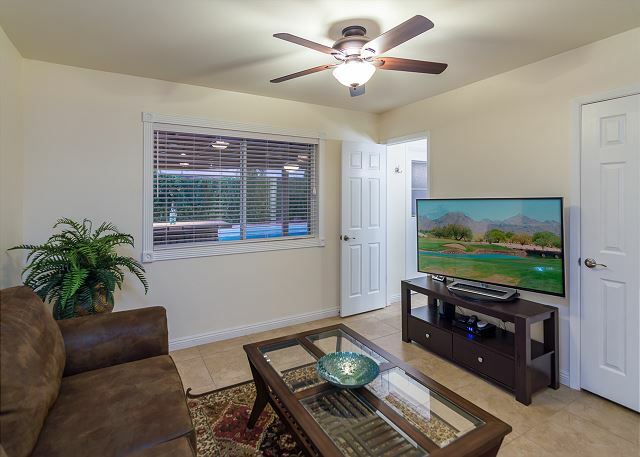 It also offers a flat screen TV. 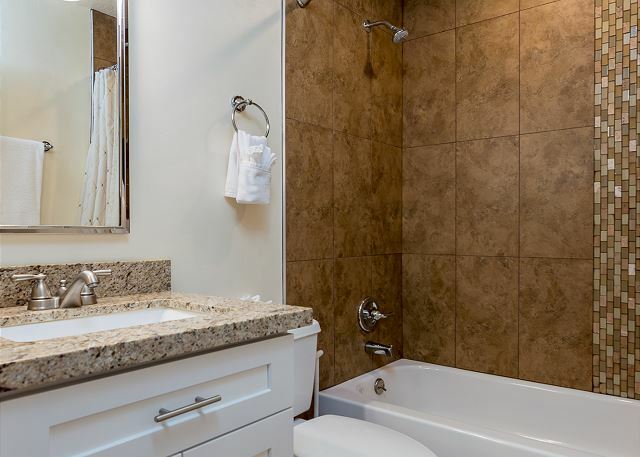 The 2nd bath is off of the main hallway and has a tub/shower combo. 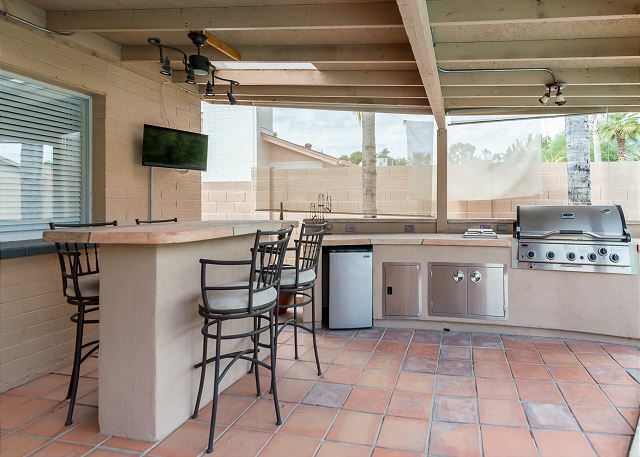 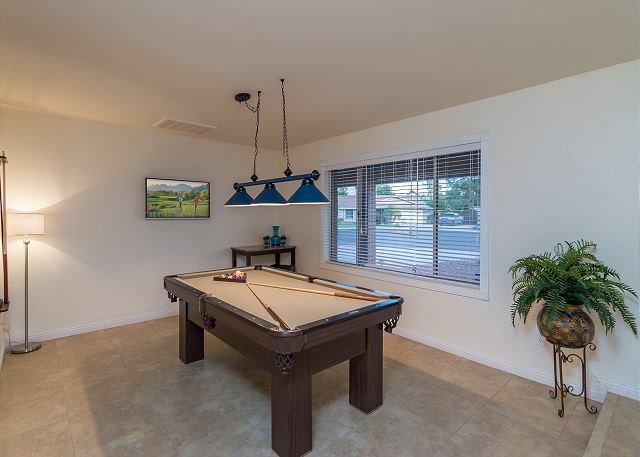 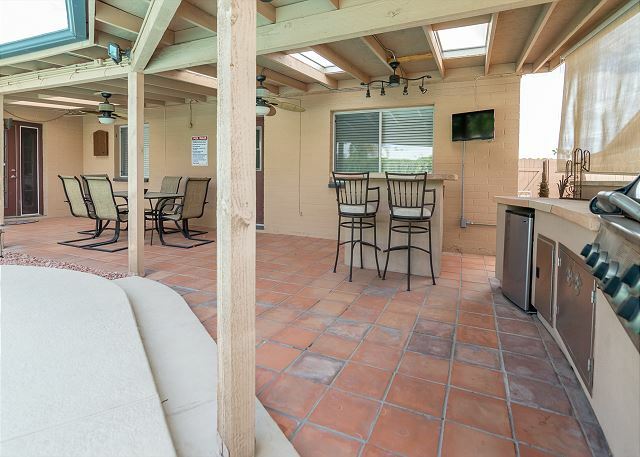 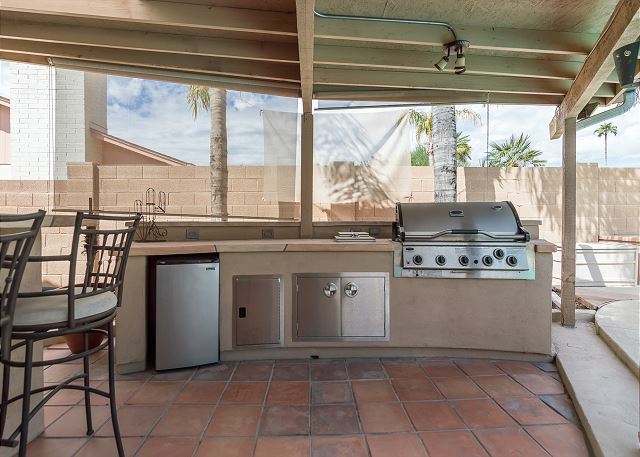 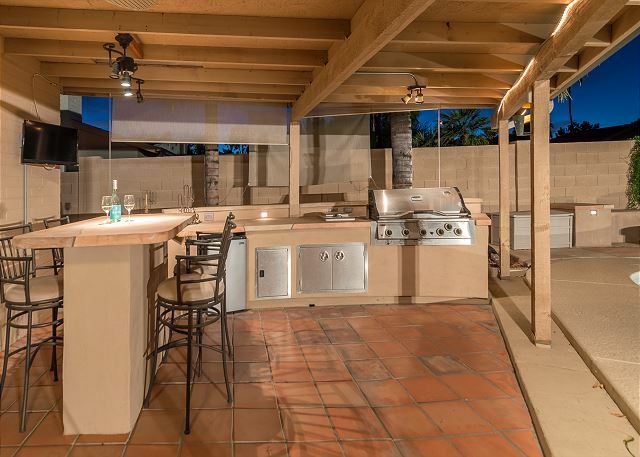 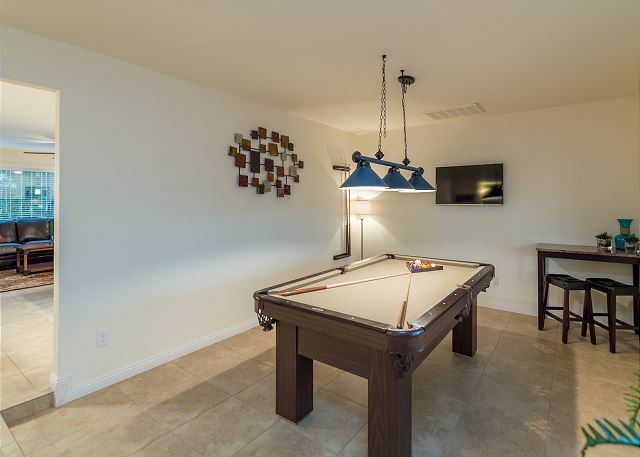 When you are not out exploring the Valley of the Sun, you can play some pool in the game room; or relax/entertain outside with the pool* large dining table, cocktail bar, built in BBQ, exterior fridge, dart board and additional mounted TV. 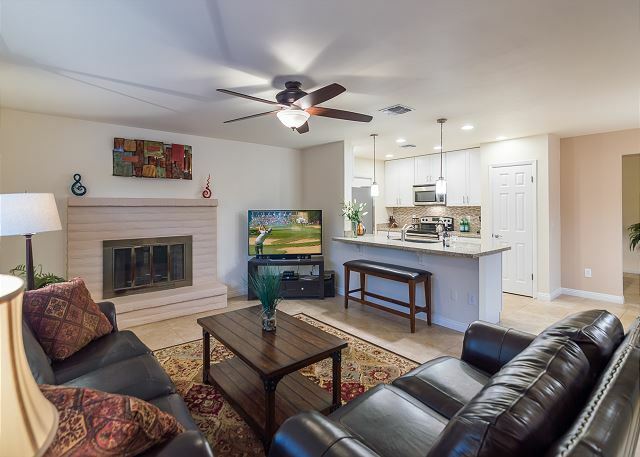 The main living area offers comfortable seating around the large flat screen TV w/ Blue Ray player and Sound bar, open concept kitchen overlooking the family room, breakfast bar and dining area. 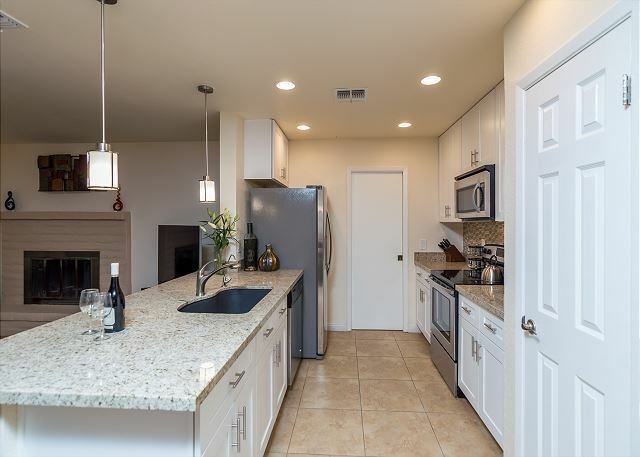 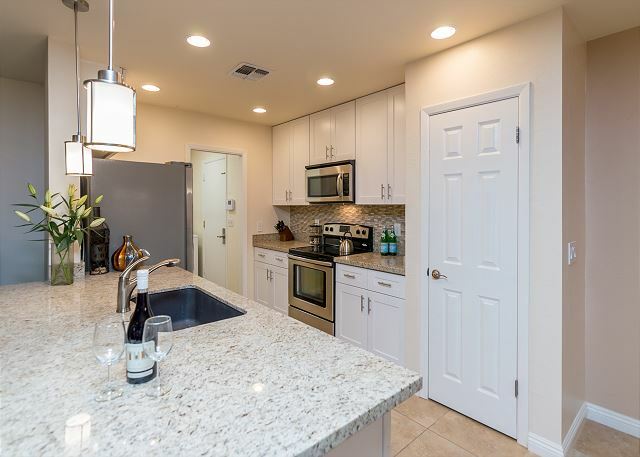 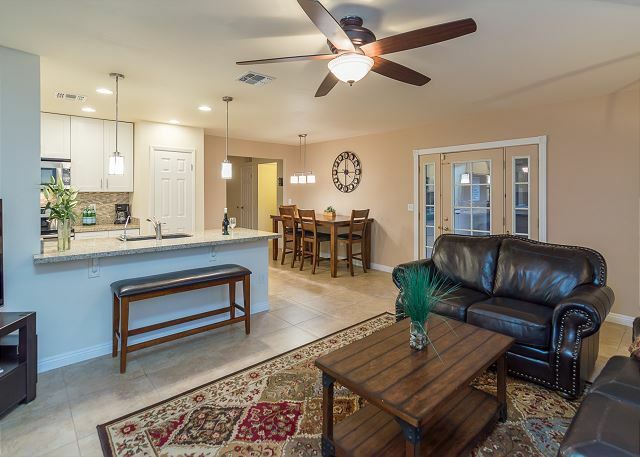 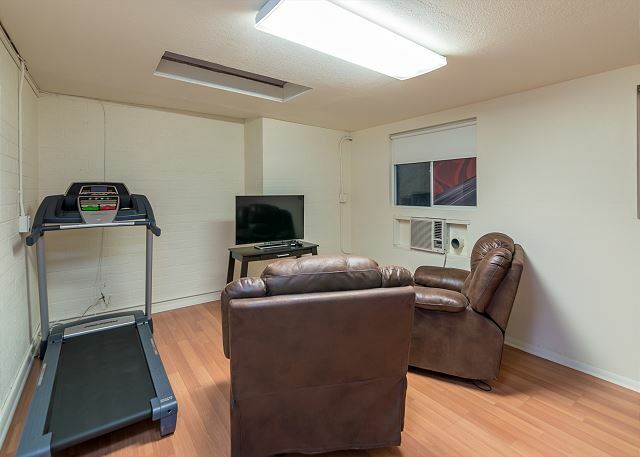 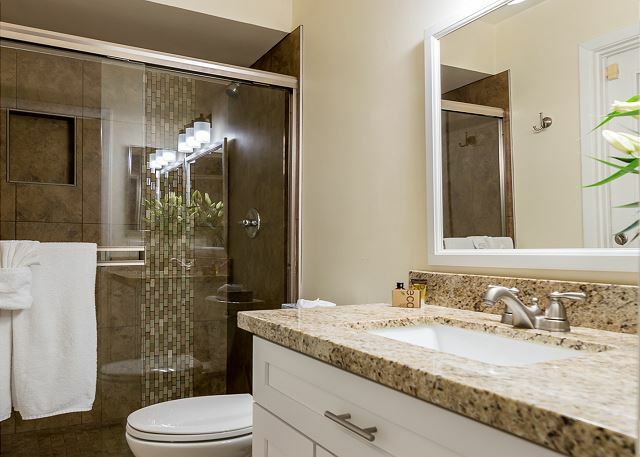 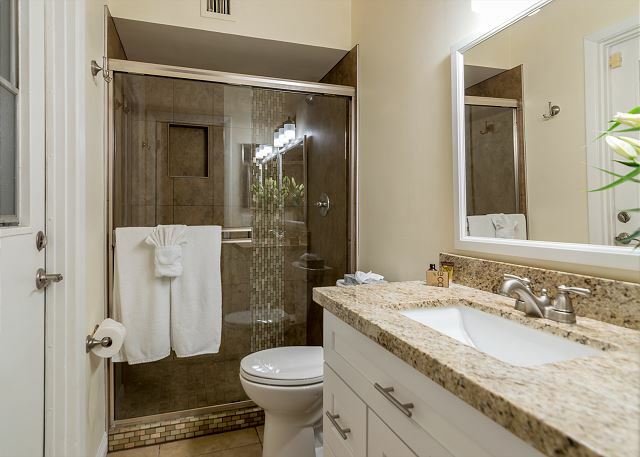 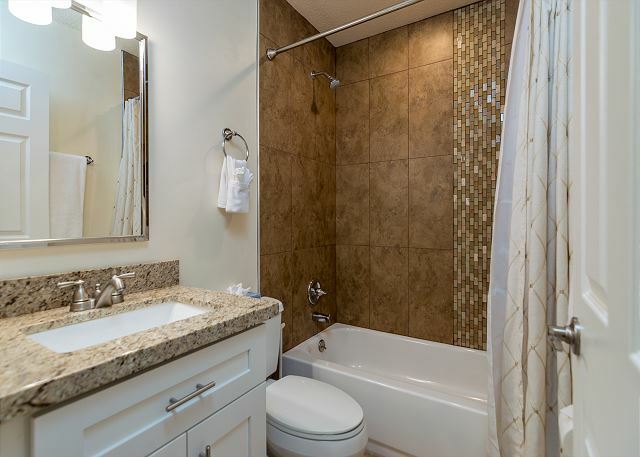 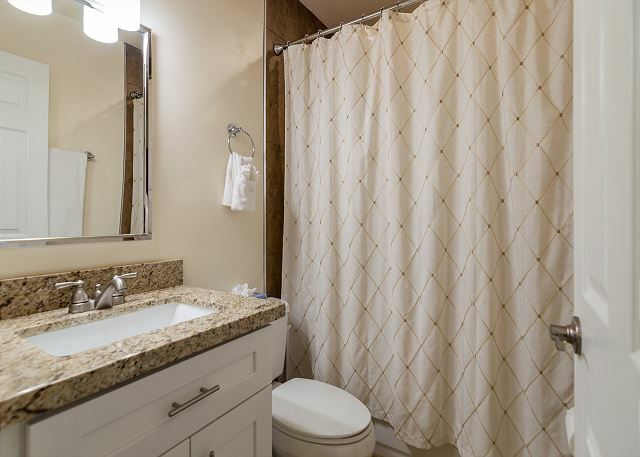 You will also find a laundry room, 2 car garage, RV parking and a separate room for a morning run on the treadmill with yet another flat screen TV. 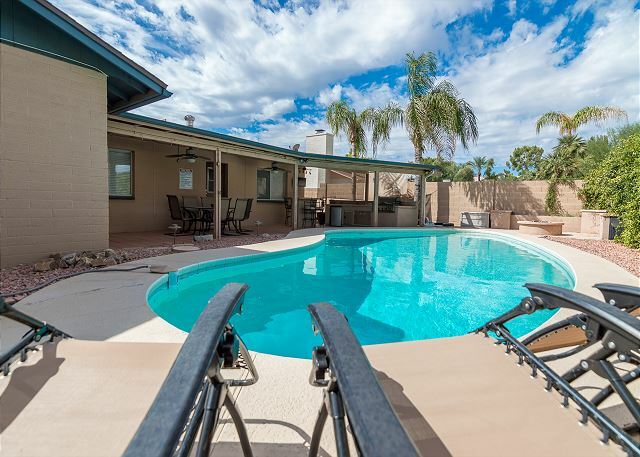 ***The pool is not able to be heated. 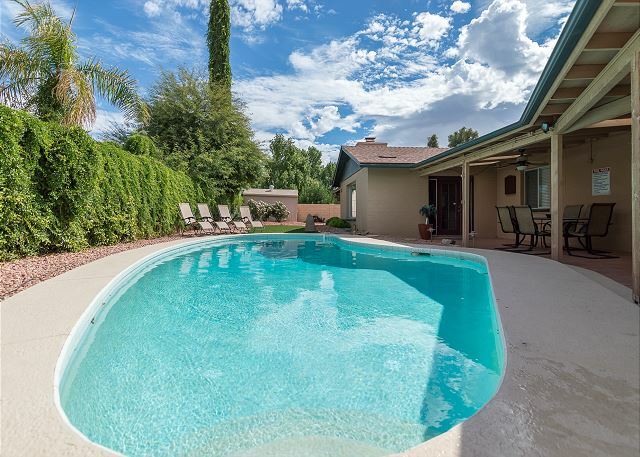 Travelled from the U.K and spent a week with my two teenage sons in August (so very very hot)at the house in Phoenix as part of a two week holiday taking in L.A and the Grand Canyon. 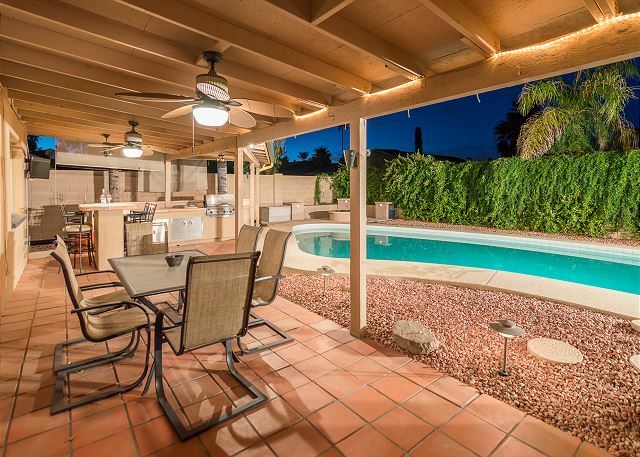 Great house and location! 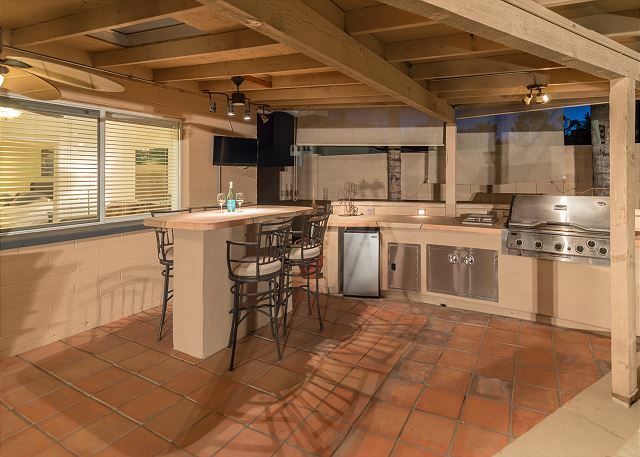 We really enjoyed the house and all it had to offer, and especially it’s location. 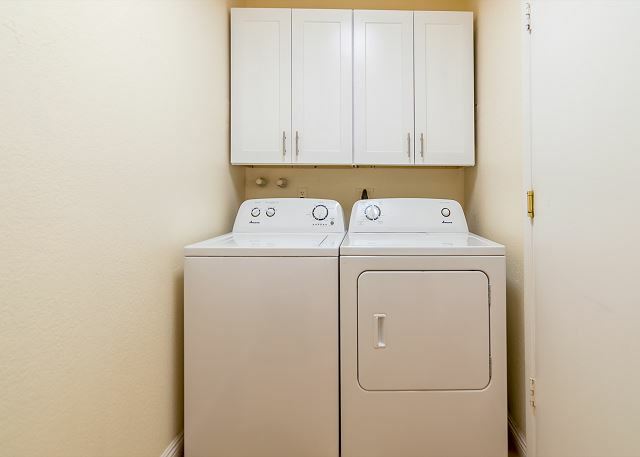 We were essentially 20 to 25 minutes to anywhere we wanted to go. 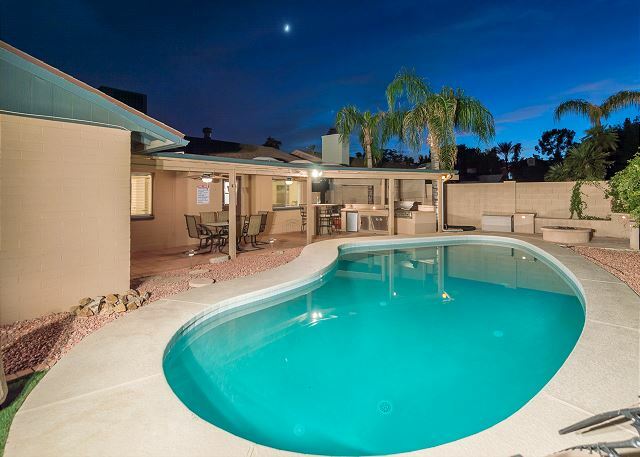 Only reason for not being a 5 star is: Pool, was very nice to have, but was so cold we never got in it, even though it got up to over 90 degrees outside every day.